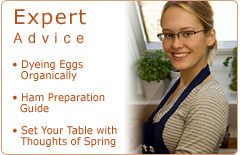 Make your Easter dinner memorable when you prepare an array of wonderful dishes from Recipe Tips’ tasty collection. 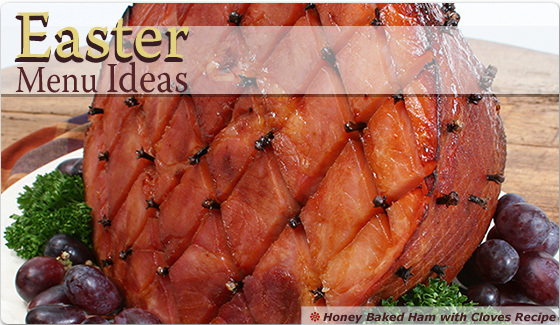 Choose from a wide range of mouth-watering Easter ham and ham glaze recipes; delicious, satisfying side dishes; and of course, a fantastic selection of tempting desserts. 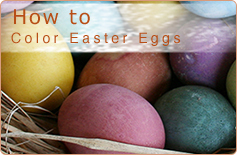 Are you planning an Easter brunch instead? RecipeTips.com offers a diverse variety of inventive dishes that lift your holiday brunch from the ordinary to the unique. Happy Easter!